Supplements, like prenatal vitamins, are completely safe for use during pregnancy. The ingredients in prenatal vitamins are carefully selected for safety and optimal fetal and maternal health. But just because prenatal vitamins are safe does not mean all supplements are safe for use during pregnancy. 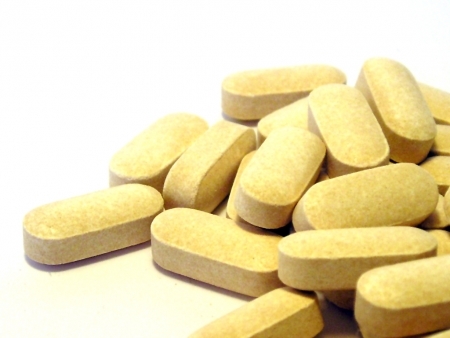 Here are 5 supplements pregnant women should never take. Colon Cleansers – Colon cleansers often contain natural stimulant laxatives and diuretics like dandelion root and uva ursi. These supplements can contain harsh ingredients that may cause diarrhea, dehydration and severe abdominal cramping. Fat Burners – Fat burners are unregulated by the Food and Drug Administration, like all natural supplements, so there is no strict control forcing supplement manufacturers to reveal a complete ingredient list or how much of each ingredient is included. Many fat burners contain massive amounts of caffeine and other stimulants. Appetite Suppressants – Pregnant women do not need to suppress appetite. Appetite suppressants often contain stimulants like caffeine and others that increase heart rate and blood pressure. Thermogenics – The main aim of thermogenics is to increase body heat. This is achieved by increasing heart rate and blood pressure with – you guessed it – stimulants like caffeine. Natural Sleep Aids – Your obstetrician may suggest a natural sleep aid for use during your pregnancy if needed, but combination supplements may include herbs that are unsafe for use during pregnancy. There are safe and effective natural supplements that can be used during pregnancy and before pregnancy to increase fertility and prepare the body for pregnancy. Folic acid and most vitamins and minerals are safe for pregnant women, but it is extremely important to talk with your obstetrician before taking any over the counter medication – even a natural supplement that claims to be safe for pregnant women. Previous: There’s Glucose in My Urine: Do I Have Gestational Diabetes?